If you desire to minister a little differently, to use creation, and to combine your interest in the outdoors with growing as a leader, then check out Lifelines, the outdoor ministry of Cru. Join us for Rocky Mountain Adventure, 3 1/2 weeks of intense growth as a disciple of Christ. We will focus on character development and ministry training followed by hands-on outreach opportunities within the local outdoor community. For years now we have been actively showing the love of Christ to the small and beautiful community of Crested Butte, just 45 minutes from Gunnison, Colorado. Come grow and help us change the World! Together we will learn through service and experience what it takes to be a fully-devoted follower of Christ. Notice: This mission requires you to be in good physical condition. You will be involved in activities such as hiking long distances at significant elevation with a heavy backpack. Please consult with a physician prior to applying if you have any health concerns or past medical history. 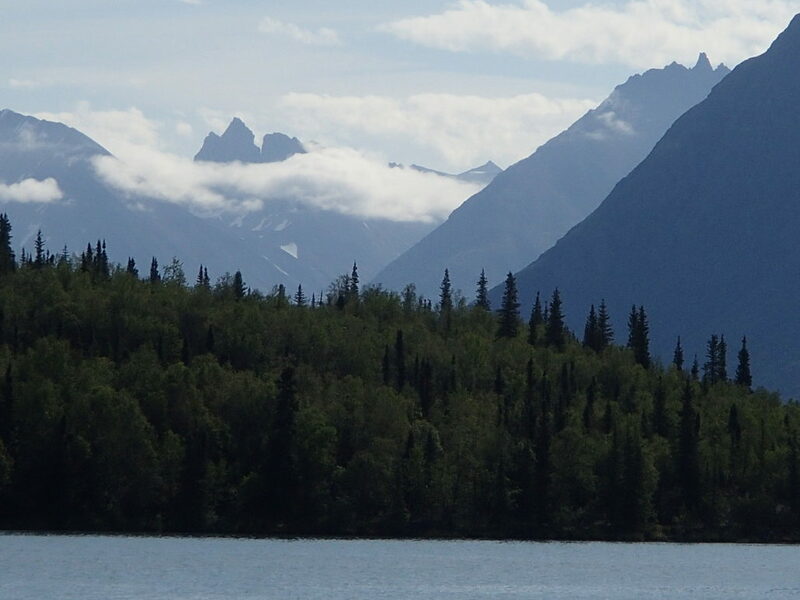 For the first half of the expedition, we will journey off trail, deep into the Alaskan wild, away from distractions so we can focus on what matters most. Relying on a map and compass, God’s Word and each other, we will grow into the men God made us to be. We will backpack, boat and fish—no outdoor experience required, though courage and physical fitness are a must. During the second half, we will apply what we’ve learned by volunteering at a nearby camp, sharing the gospel with youth from all over southwestern Alaska. This year an exciting new partnership has been formed in Tanzania between Cru’s Global Aid Network (GAiN®) and Lifelines, the outdoor and experiential learning network of Cru. This trip will include humanitarian work, evangelism, adventure, grace and truth community, and gospel experiences amidst one of God’s most awe-inspiring and diverse places: Tanzania. Also, as the name might imply, toward the end of this expedition, we will be attempting to summit Mount Kilimanjaro—a once-in-a-lifetime adventure. More about the country, Tanzania has a largely rural population. Many people in remote villages lack access to necessary resources. GAiN® partners in Tanzania build relationships with people in many small villages and provide resources such as bucket irrigation kits, food, and medical supplies. We will have the opportunity to help villagers by providing for another great need — eyeglasses. Our team will travel to the lake region of Tanzania. There we will meet one-to-one with people in several villages to assess vision and provide needed glasses. By providing glasses through these clinics we help GAiN’s partners build stronger relationships in the villages so they can continue to meet critical needs and share the hope of Jesus. After the vision clinics our team will have a day to enjoy the diversity and creativity of God’s creation with a safari in Serengeti National Park. Next it’s on to Mount Kilimanjaro (Kili). 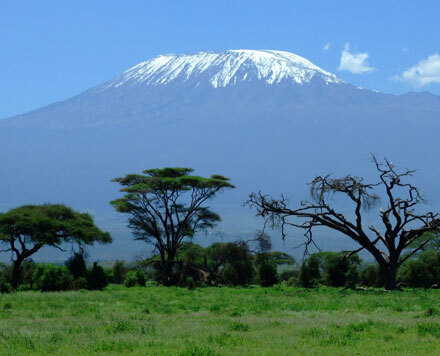 At 19,341 feet, Kili is the highpoint of Africa and one of the famed seven summits. It is a breathtaking journey through God’s creative diversity. We will experience five distinct ecological zones during our trek to the summit. This trip focuses on personal growth as we dig into forming a grace and truth community through facilitated reflection and experiential learning. We will sharpen our focus on this as we climb the mountain together. We will also spend time learning and practicing conversational evangelism as we interact with people from around the globe on the same path up the mountain. The climax of the expedition is a summit attempt and chance to see the sunrise from the roof of Africa! Adventures on this scale change lives. It’s our prayer that God would use our team and his creation to change the lives of the people we meet and serve in Tanzania, the global community we encounter on the trail, and our own as we embark together on this journey to Africa. This promises to be a powerful, transformative, and “bucket-list” experience! For the vision clinics no medical experience is required. Trip participants will receive training for eyeglass fittings at the beginning of the trip. For the Kili trek a solid level of physical fitness is important. Our staff will work with you in the months leading up to the trip to help you get ready. It is a long hike at high altitudes. Most days, we will hike between 6-8 hours. There are a couple of shorter hiking days, and one longer day when we head for the summit. Our trip is fully supported by guides and porters allowing us to carry only our personal items in a medium sized pack as we hike to the summit. *The cost of this trip is an estimate. Your support goal will be finalized in February. For more info, and to sign up, visit the Cru site for this expedition. Ladies, you are called to make a difference in the Kingdom of God and it begins now. 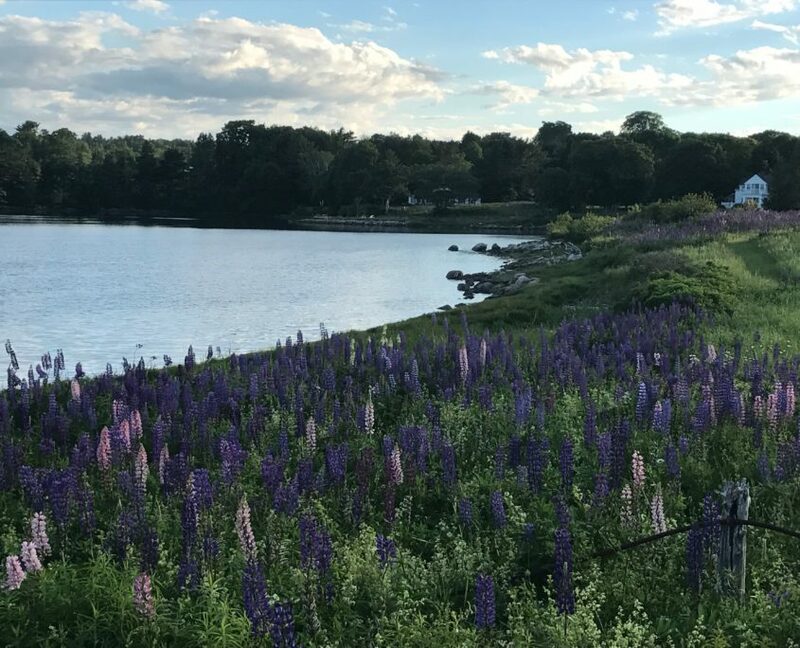 The Acadia Women’s Expedition is a 10-day awakening to rekindle our passion and to conform our lives to more closely reflect the heart and character of God. Located in Acadia National Park, expect intense relational, character, and leadership training through community and outdoor adventure. You will kayak among seals and sailboats, hike with breathtaking views, rock climb the seaside walls of Otter Cliffs, and bike the carriage trails that wind through Acadia, one of National Geographic’s most visited parks. No outdoor experience required, but be ready for a challenge. Share the gospel with people from all over the globe in Bar Harbor, a quaint shopping village, home to yachts and lobster boats and a haven for foodies. This is our temporary training ground for an eternal impact. You are set apart, gifted, purposely designed to be a light in the hand of the Lord. But there is a battle raging over your heart that will only be won by God’s grace and your radical commitment to Him. Take a step of faith. Become a Kingdom Builder. Adventure with Christ and others awaits!